We are give you 2500 REAL and UNIQUE visitors from UK only which will be tracked by Google analytics visitors instantly. 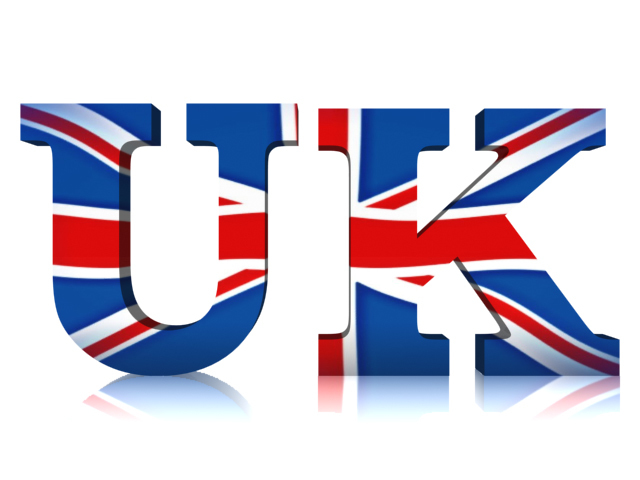 2500 UK Website Visitors - for Amazon and Ebay links is ranked 5 out of 5. Based on 32 user reviews.